11.4 Вт⋅ч, 3000 мА⋅ч литий-ион. Still affordable. 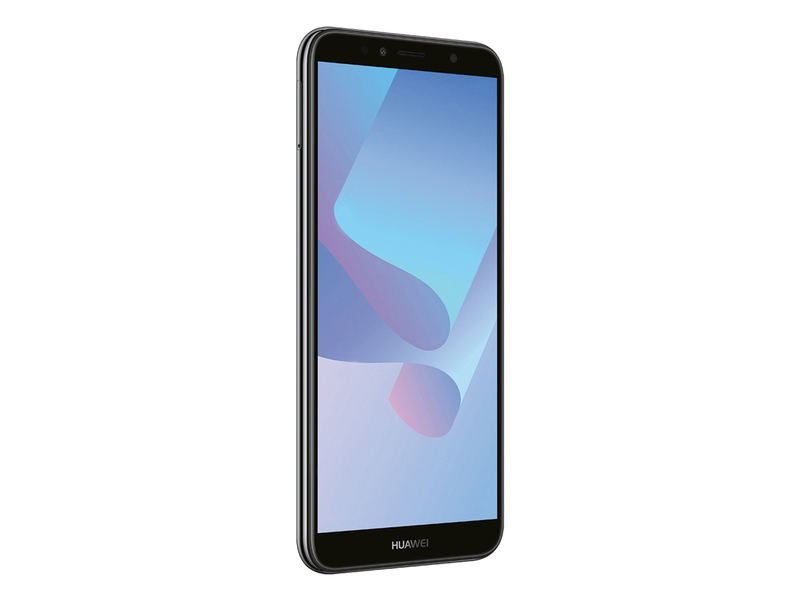 The Huawei Y6 2018 is a device that has a lot of power for the money. The device looks modern and has a decent display, but can it be crowned the king of budget devices? The Huawei Y6 2018 has its imperfections but for an entry-level smartphone, its specs are competitive. While its performance is average, the good viewing experience, camera quality, and face unlock capabilities are what it makes the device unique than the other smartphones out in the market. This device is one of our recommended smartphones if users are tight on budget. Aside from that, the Y6 2018 will face competition against ASUS’ lite versions of the ZenFone 4 Selfie and Max—both retailing for under Php 8,000. On the local side, there’s the Cloudfone Next Infinity and Cherry Mobile Flare S6 Deluxe: Both sport an 18:9 display, and are priced at Php 6,999 and Php 5,999 respectively. On the first impression, the Y6 2018’s display has decent viewing angles even on direct sunlight. We have yet tried the Y6 2018 for viewing graphics-heavy content like HD YouTube videos so stay tuned for the full review on our verdict regarding its Fullview display. 69% Was kann ein Smartphone für 150 Euro?